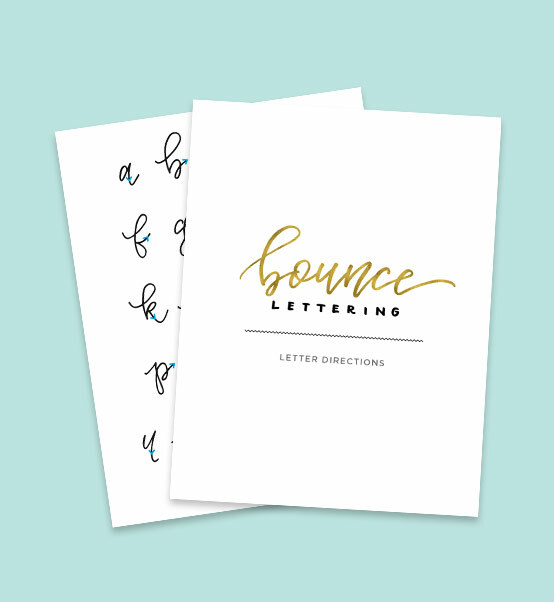 Learn where the best places to add bounce to your letterforms are based on their inherent structure. Watch in real time, noticing when a little bounce is too little or too much. 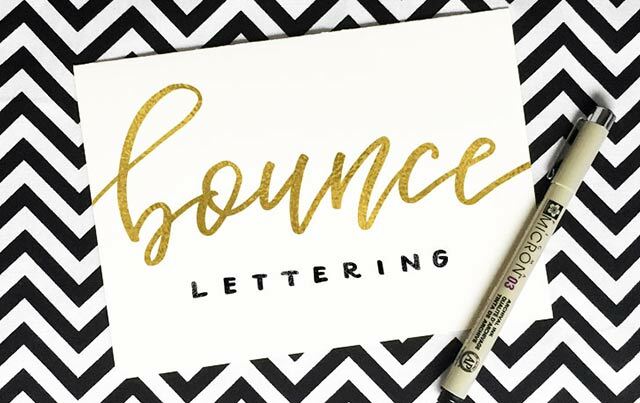 Follow along with some quick exercises to build muscle memory and understand how to begin incorporating bounce into your lettering. Practice letter combining to see when specific letters follow each other, whether or not to add bounce. Seeing someone create bounce lettering is fun, but understanding why letters bounce the way they do is even better. In this class, you'll understand exactly why certain letters bounce based on each letter's structure. From now on, you'll have logic behind every decision, not just what might feel best. Use the included letter direction cheat sheet whenever you're in doubt! Use this cheat sheet whenever you need a quick reminder which letters bounce best! 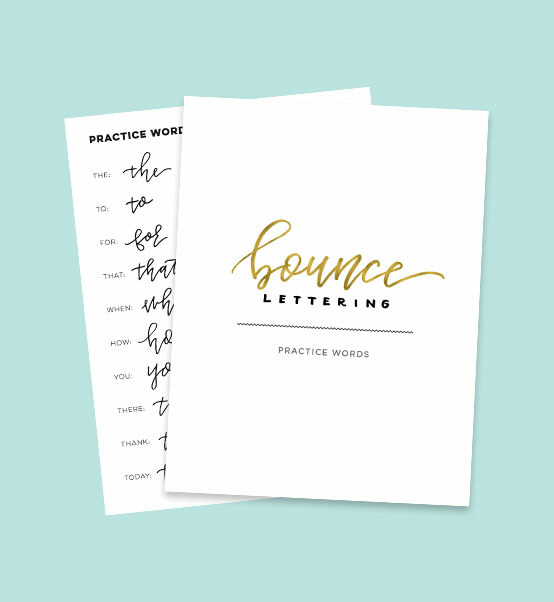 Need a few quick words to practice without feeling overwhelmed? Check out this list of short and medium length words, perfect for bouncing. Looking for some bounce inspiration? 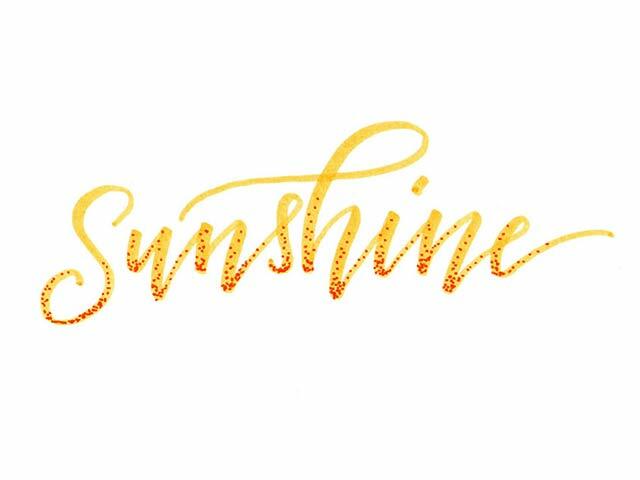 Here's a list of common words pulled straight from a bouncy font. 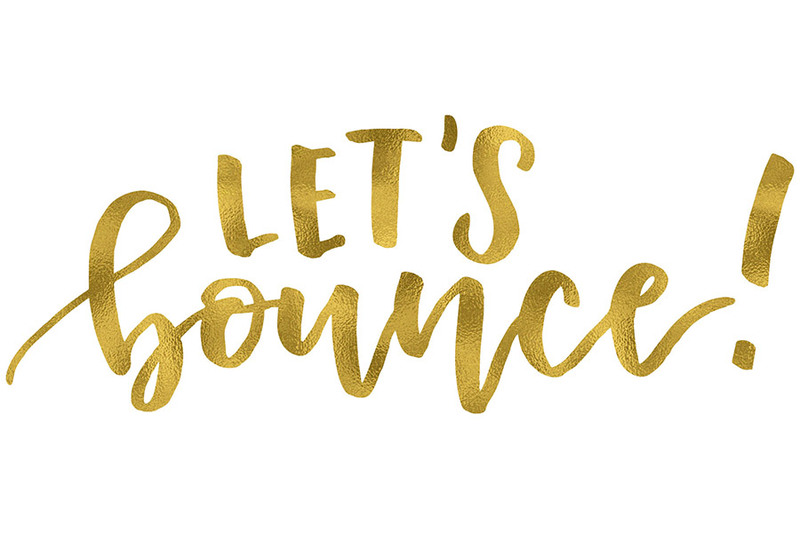 Create beautiful, personality driven bouncy typography in Bounce Lettering! 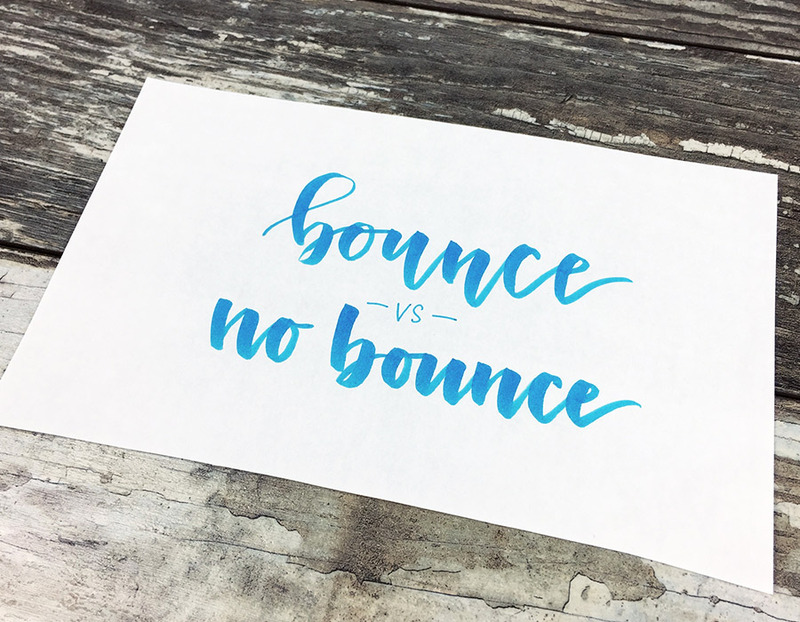 By the end of the class, you'll understand which letters are best for adding bounce, how to apply it and when you have too little or too much. 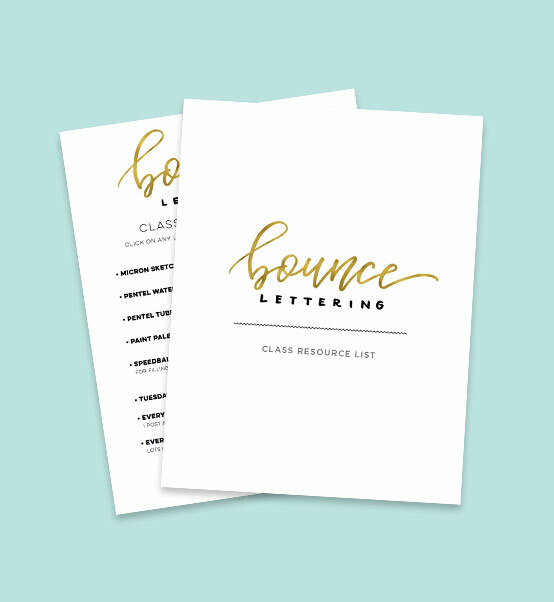 Use the included bonus cheat sheets for practice and future reference whenever you need em! What kind of supplies will I need to take this class? 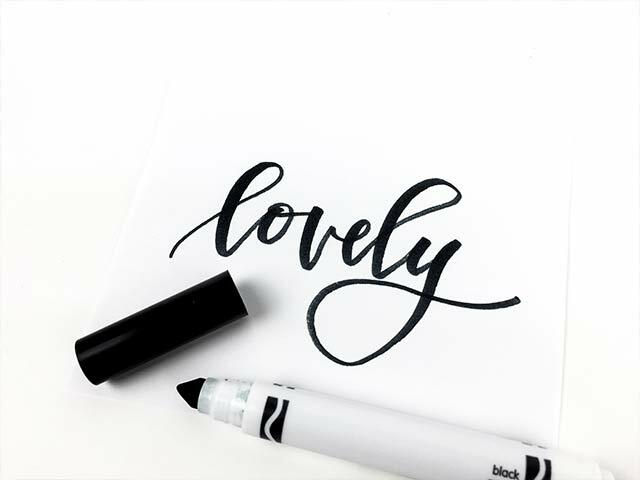 All you need is a pen, pencil and any paper you have on hand. Check out the class resources list for other supply options! This is perfect for you then! 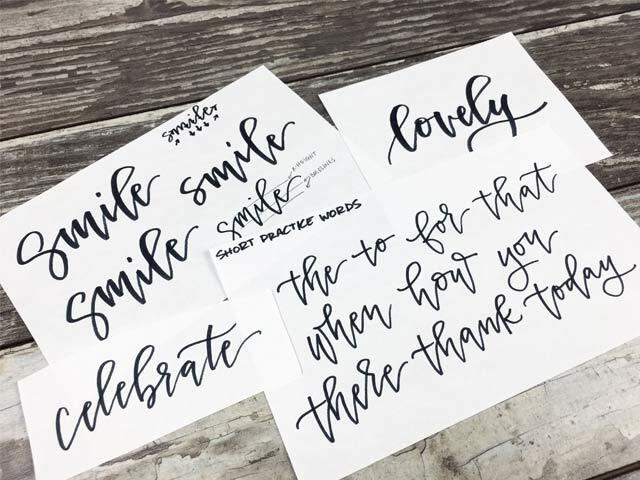 As you’re learning lettering, integrating bounce into your muscle memory will only strengthen your skills and add a special quality to your lettering as it evolves. I learn best by seeing. Watching Teela create bounce letters made sense and the worksheets are also very helpful! I look forward to practicing this new skill! Loooove Teela’s classes! I had such a hard time figuring the "rules" of bouncy script before I took this class! Now I feel like I can completely understand it! thank you so much! So good ! 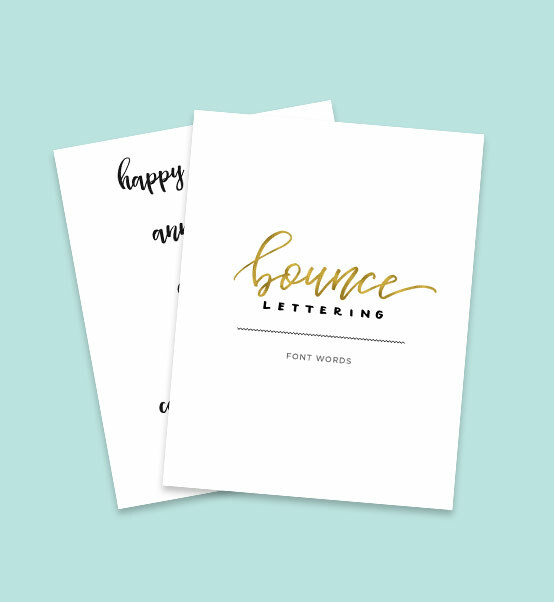 I've been wondering how to do bounce lettering for ages !! Thank you !! Excellent demonstrations and explanations. 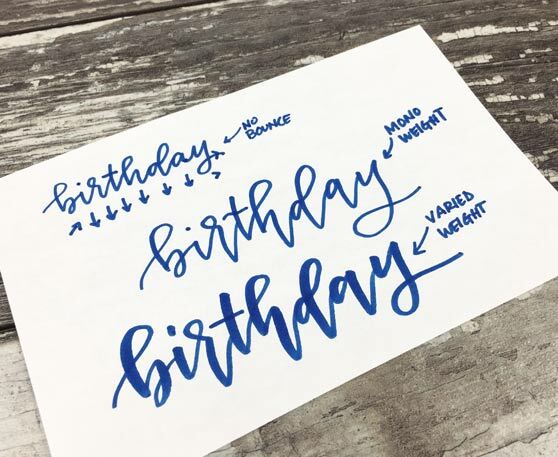 This class has an excellent balance of rationale behind where and why the bounce letters were happening and then a demonstration of the techniques. 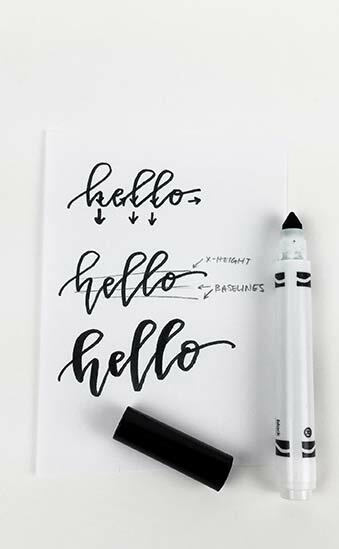 This was just what I needed to take my calligraphy to the next level. Thanks again for another excellent class!